If you have a motivation for learning. You will find the way to know where you’re going, how will you get there? That’s why you need realistic goals and a good plan. The best motivation for studying is for the purpose of interacting with the world. What’s your attitude toward studying? You need to believe you will succeed & have no fear doing so. Will you be persistent enough to keep working hard until you reach your goal? You must be! And you should make a clear plan for your study. If you want to achieve excellence in English you have to make a habit of studying English daily. And remember to be patient. 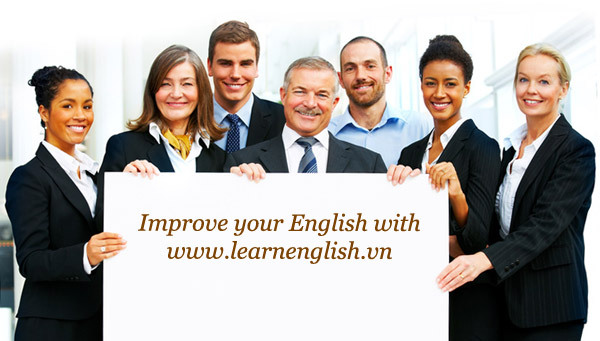 Check all the lessons at www.learnenglish.vn for studying English to keep you motivated. If you think more in English you will feel more in English. 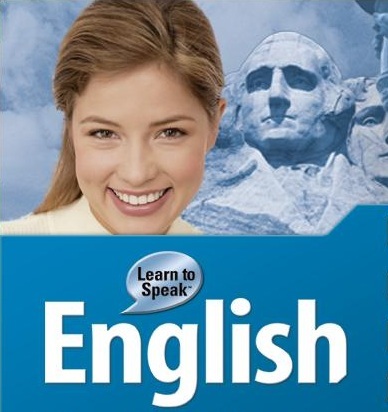 If you feel more in English your English speaking will be more natural and fluent. Write stories in English; think in English when doing chores, errands, ordering in stores & at restaurants, etc. You can also keep an English diary. You NEED to Study English Phrases NOT individual words. After you learn/study a new phrase memorize it. Next, write in down right away so you can review it at a later time. DON’T study or translate grammar or words (if you can) as this will get you thinking in your Native Language not English. The more you speak in English the better. At a minimum spend 1 hour per day speaking English preferably just before going to bed & just as you wake up. There are many ways to get you speaking English. Here are 3 of them: 1) Read Aloud 2&3) Practice Speaking English (Repeat what you Hear & Role Play). This is an extension of Secret #5 but quite important. The ONLY WAY you can improve your English speaking is through practice, practice, practice. Practice gives you confidence; confidence gives you the power to speak English easily. You NEED to be confident speaking English in ANY situation. Real English is NOT what you learn in school or in textbooks. Real English is what you NEED to improve English listening & become fluent speaking English. Real English is listening to English at regular speeds, & using real materials that native speakers use like music videos, movies, idioms, phrasal verbs, phrases, interviews, speeches, quotes, etc. Whole English is Listening, Writing, Reading & Speaking. It WILL save you a lot of time because you practice all these skills at the same time so it will maximize the time you spend studying English. Always review daily, weekly & monthly what you’ve learned. Most make the mistake of cramming for a test in school & once passed/ failed forget what they have learned. If you want to be fluent speaking English you can’t forget. You must REPEAT & REVIEW everything you study. You’re NOT finished an English lesson unless you can SPEAK IT. We WILL help you SUCCEED IN ENGLIGH where you once failed. If you have any questions, comments or concerns please don’t hesitate to contact us. i have tried a lot but still my english is not improving i speak at the same level i,am too nervous while speaking english language, and i don’t know which method would improve my english speaking skill.